This compensator will protect mooring ropes up to 20mm in diameter. Supplied in pack of 2. Bungys make mooring safe and gentle by taking the noise and jerks out of the mooring lines. 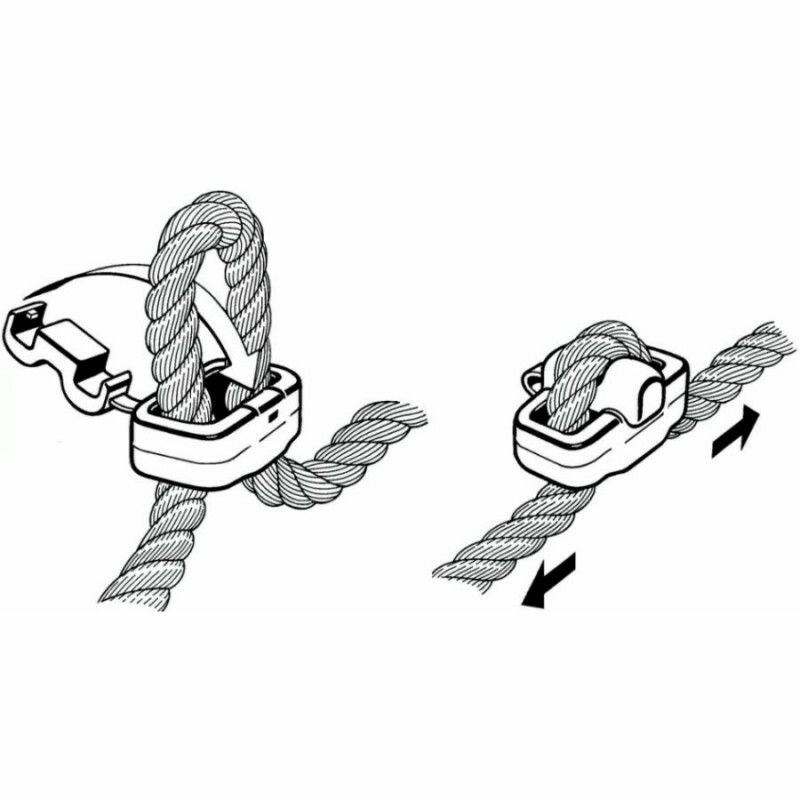 Unlike other mooring compensators, Bungys can be attached after your boat has moored up. Sailing Today reported Bungy Mooring Compensators as its Premium Product, this design gave excellent results and achieved the best performance overall.